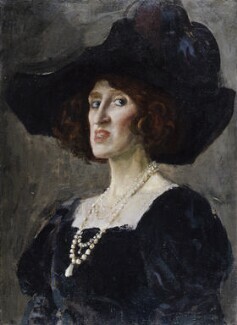 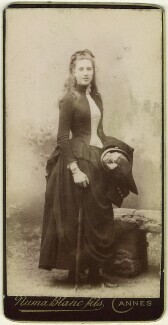 Patron and society hostess. 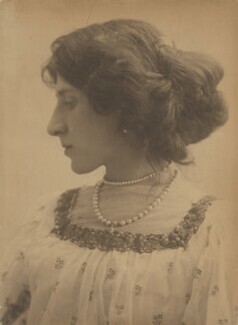 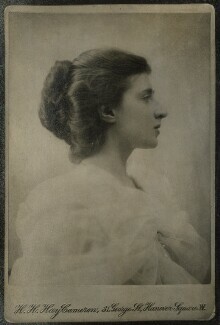 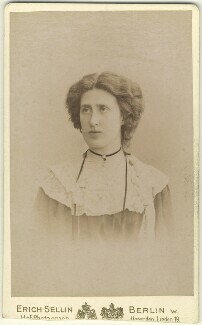 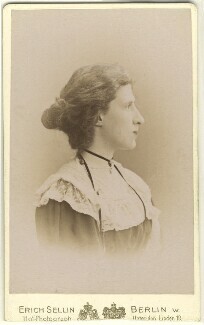 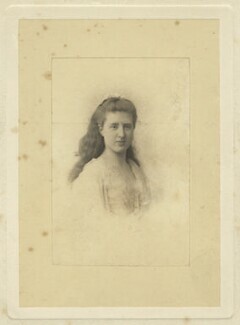 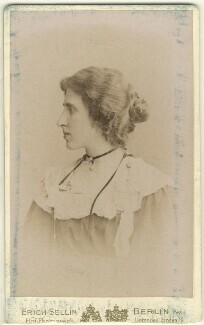 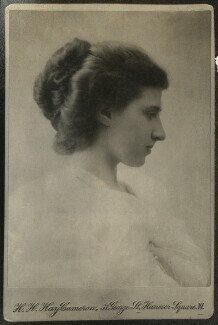 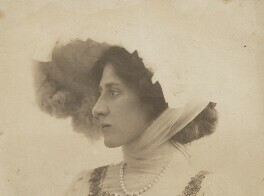 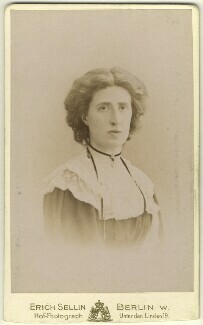 After travelling widely as a young woman, in 1902 Ottoline married Philip Morrell, a solicitor and later Liberal MP. 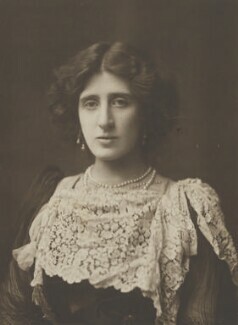 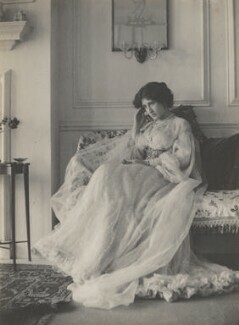 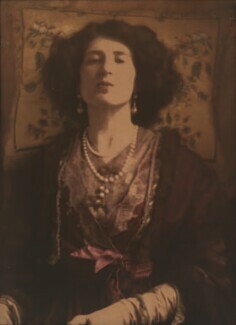 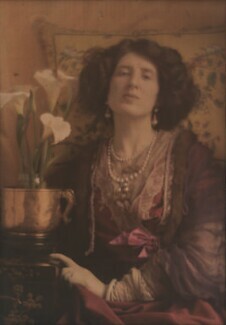 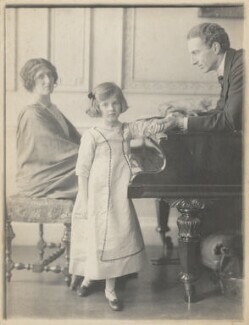 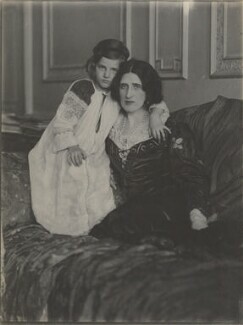 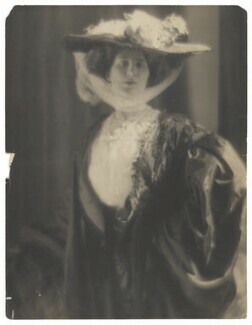 She established herself as a literary and political hostess at their home in Bloomsbury and from 1915 at Garsington Manor, their home near Oxford. 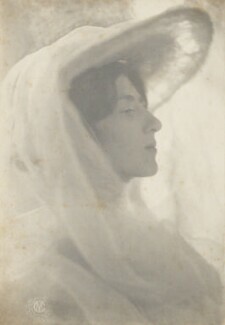 Her social gatherings provided a forum for intellectual interaction and opportunities for writers and artists to meet patrons. 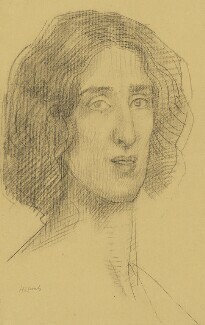 Visitors to Garsington included Lytton Strachey, Henry Lamb, Aldous Huxley, Bertrand Russell, Henry Lamb and Augustus John.